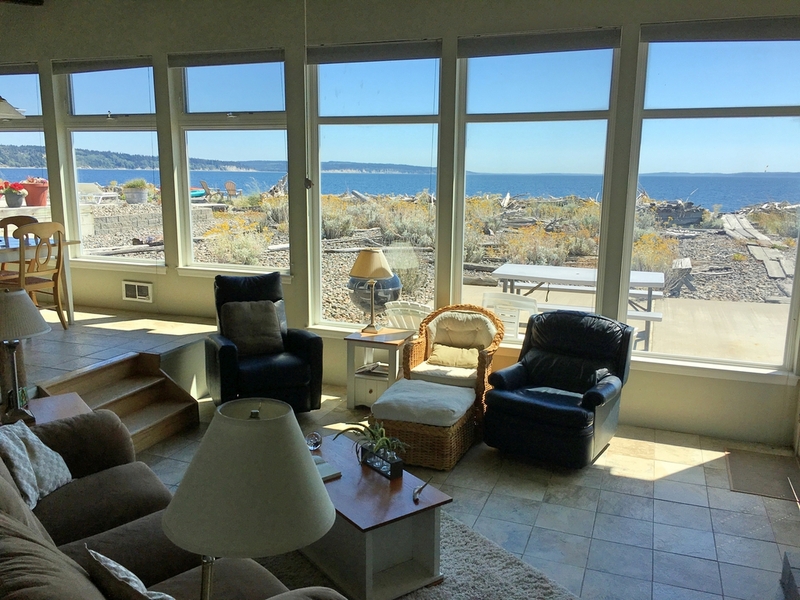 Come unplug, relax, recharge and de-stress at this beach retreat on central Whidbey Island! 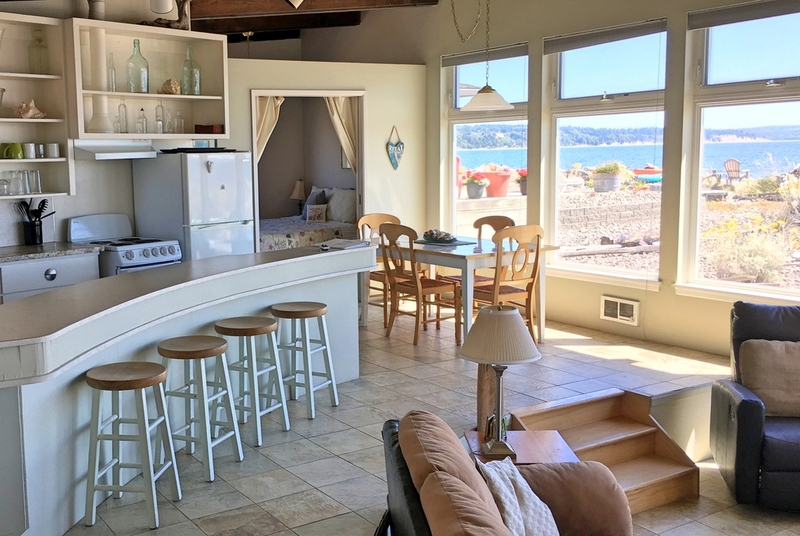 Walk along the beach and enjoy the views of the Olympic Mountains, Puget Sound, and watch the ferry cross back and forth between Coupeville and Port Townsend. 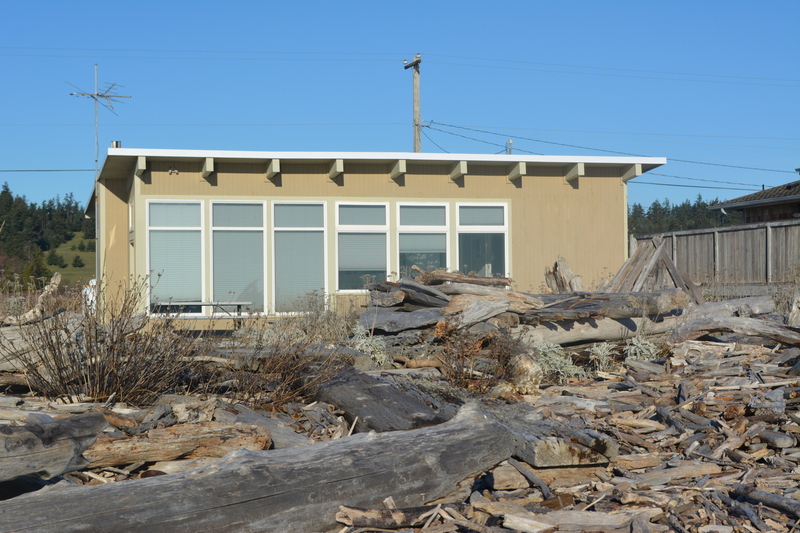 Visit nearby Fort Casey State Park or the Crockett Lake bird sanctuary. 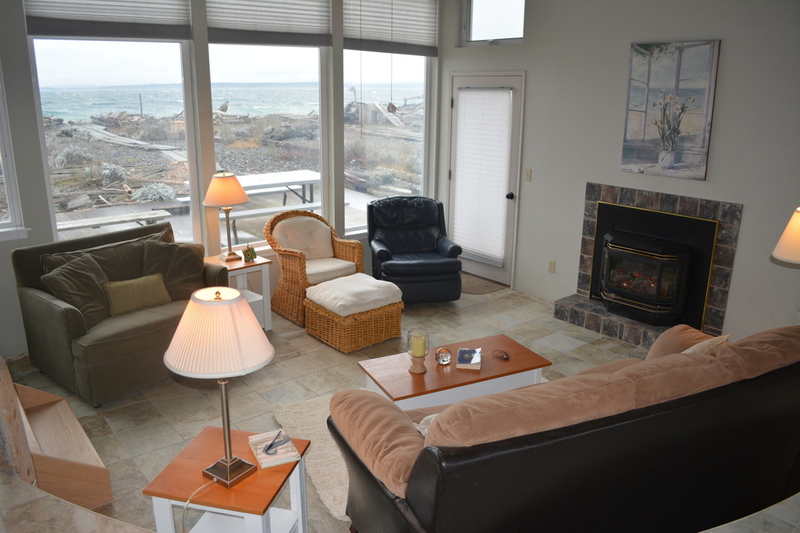 There are many outdoor activities to choose from, as well as good food, services, unique shops and even a whale museum! 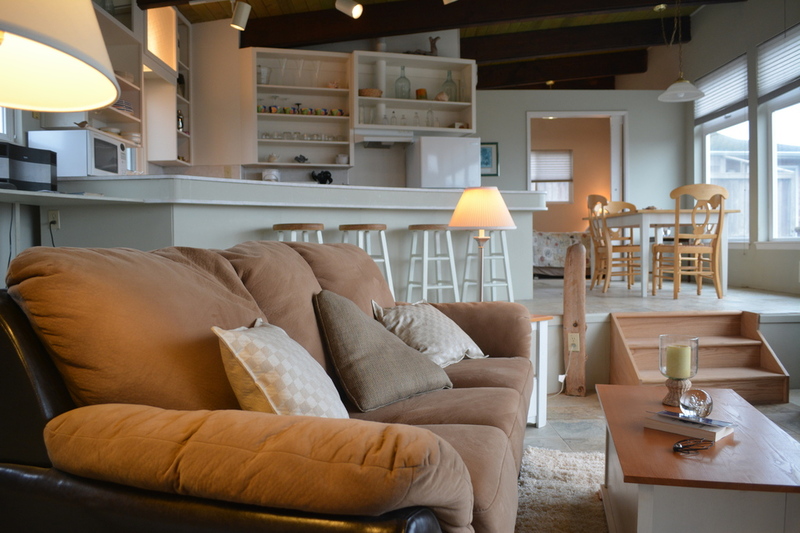 The cabin is small, cozy and cute. 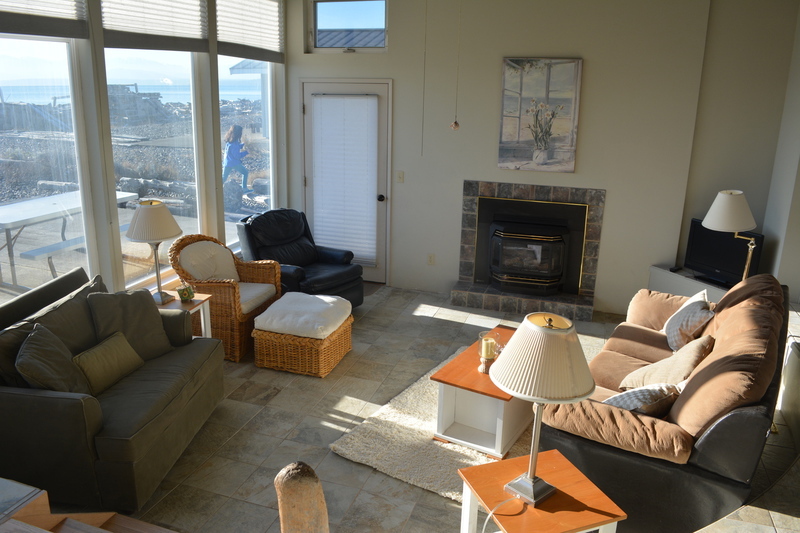 With great windows for beach and water views! 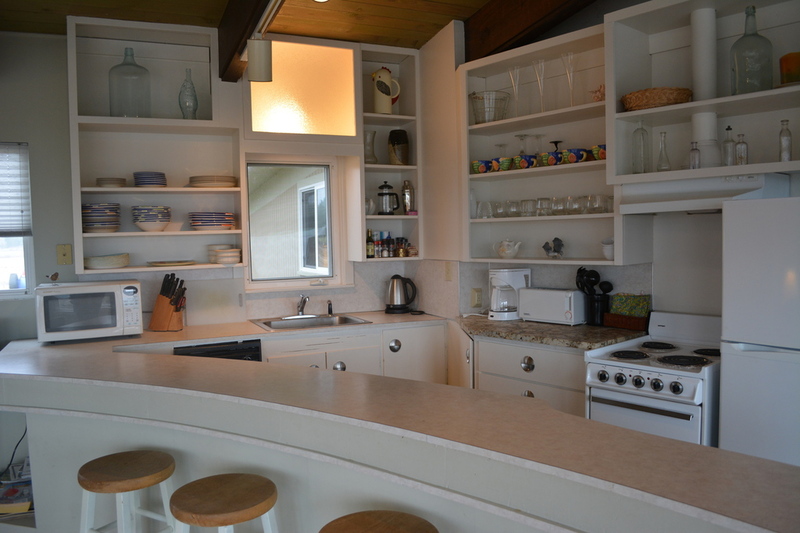 Open kitchen living and dining space, with two bedrooms and one full bath. 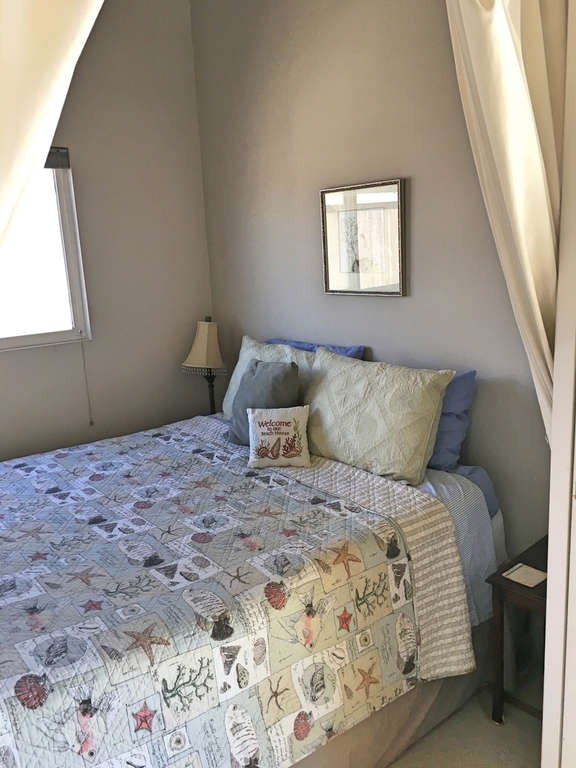 The larger bedroom has a King size bed, closet and dresser. 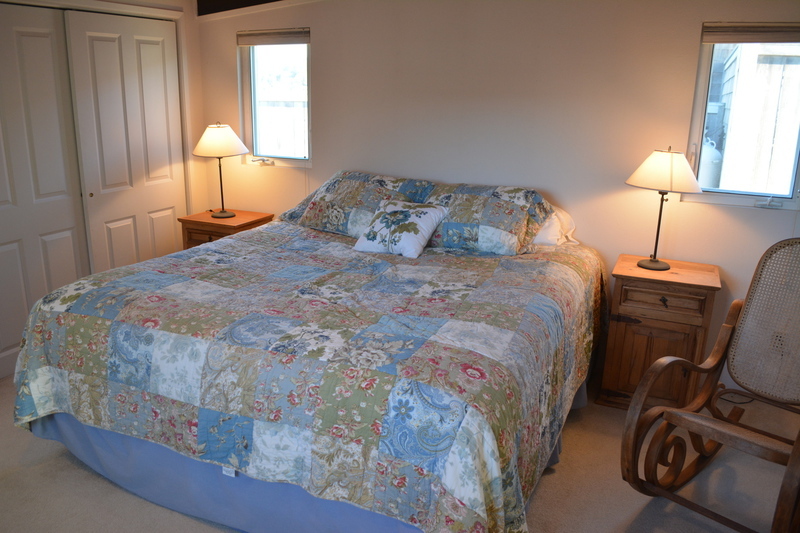 The 2nd bedroom, just off of the dining area, is smaller with a queen bed, dresser and closet. Brand new mattresses were purchased for both beds in the fall of 2016. 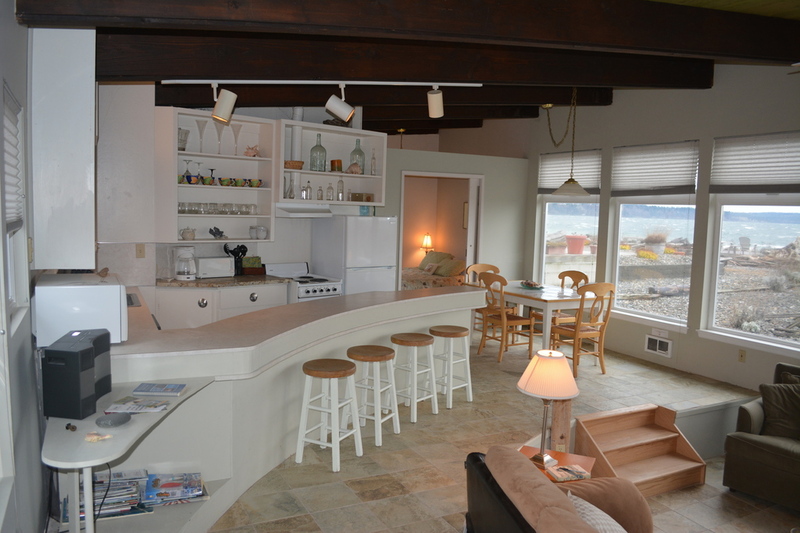 The full size bathroom is located between the two bedrooms. Keystone avenue follows the water and is a quiet road that allows for a nice stroll if you don't want to walk on the rocky beach. Shopping, eating, wine tasting, hiking, biking, parks, water fun etc. is all close by! 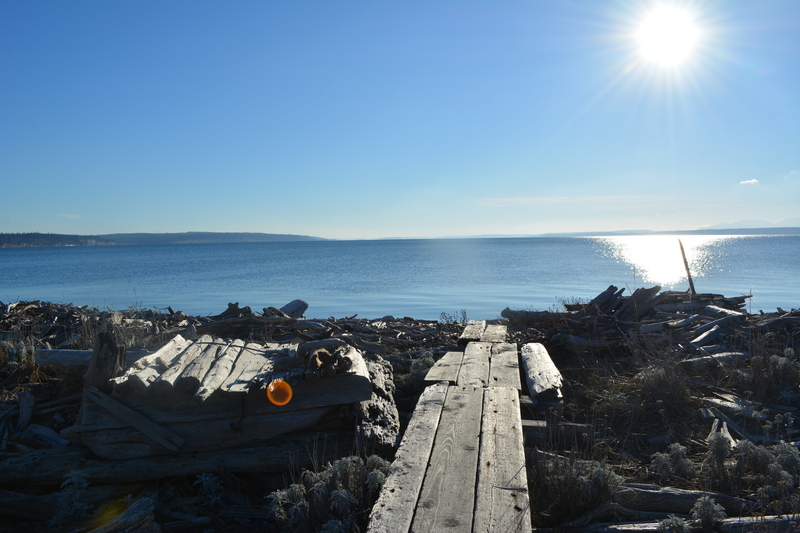 Take the nearby ferry to Port Townsend - you don't even need to take your car. The town that almost was Seattle, is full of great shops, dining ,and history! 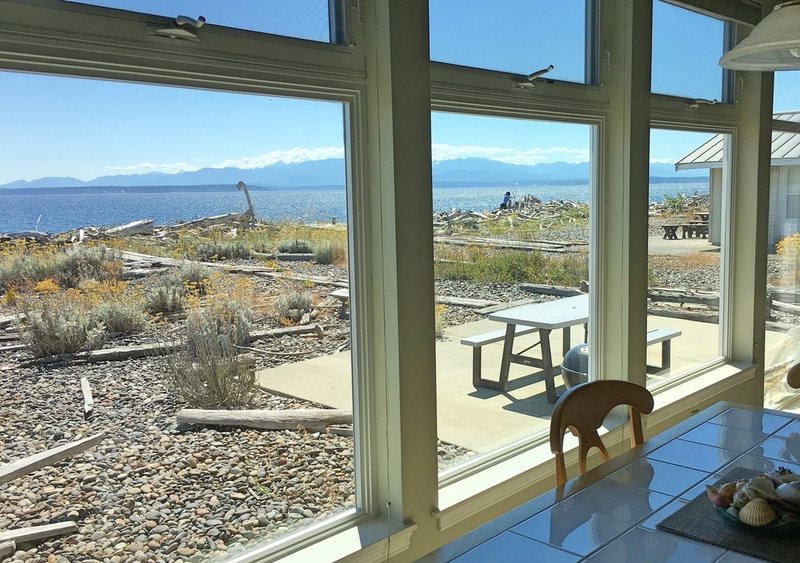 Other fun things there include a theater, wooden boat center, marina, museums, Fort Warden... with local tours available. 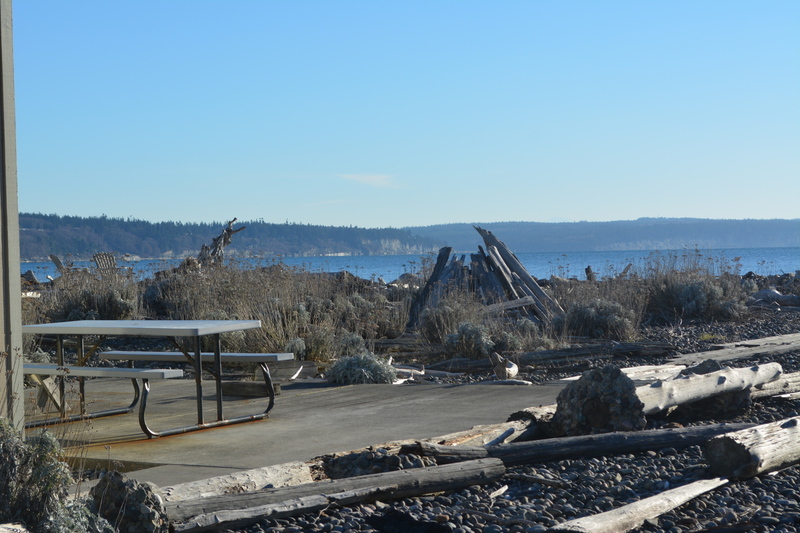 Shopping and dining opportunities can also be found in nearby Coupeville, as well as Oak Harbor, Greenbank, Freeland and Langley. 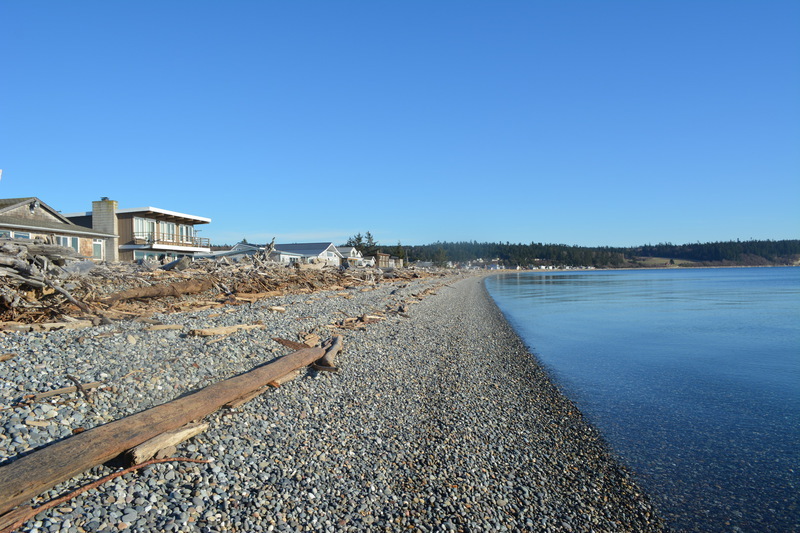 Coupeville is the oldest town in Washington State, and a great home base for exploring locally. 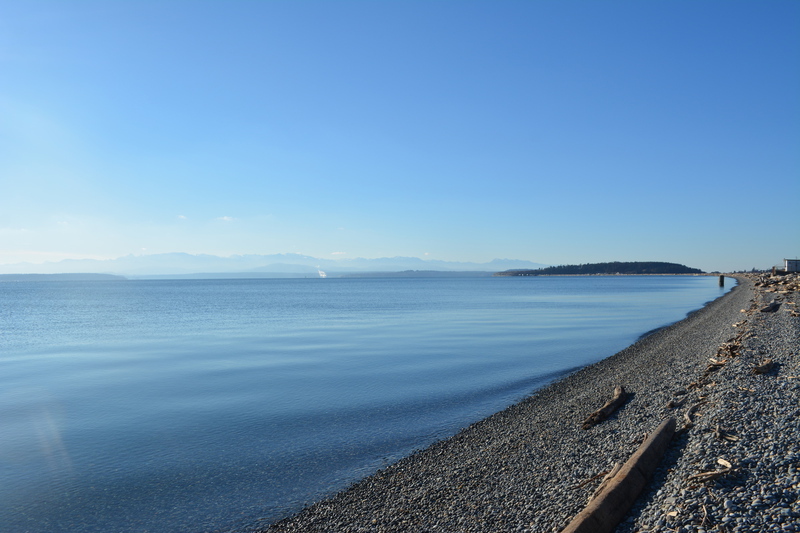 Whidbey Island is also in close enough proximity to Seattle, Anacortes, and the San Juan Islands for an enjoyable day trip. From arts, farmers markets, music, and seasonal events such as winery, farm and art tours, to apple pressing, parades, welcoming the whales, etc. there is often many more activities happening around here than one can possibly partake in! So come unplug, and unwind and get reconnected with yourself, a loved one or friend. The busy world will still be there when you get back, but you will be better able to handle it! Be sure to review our policies prior to booking. If you have any questions please call us at 360-320-9285 or send an email. If you are ready to make a reservation, you can use our Online Reservation Form.